Guwahati: A male nurse has been arrested for allegedly sexually harassing three female cancer patients at a hospital here, police said Wednesday. 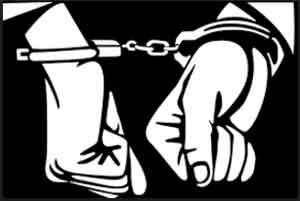 Choudhury, who hails from Debipur in Tripura, was arrested from his home state on Sunday by a team of the Paltanbazar police. He was brought here on a transit remand till January 16, the police said.